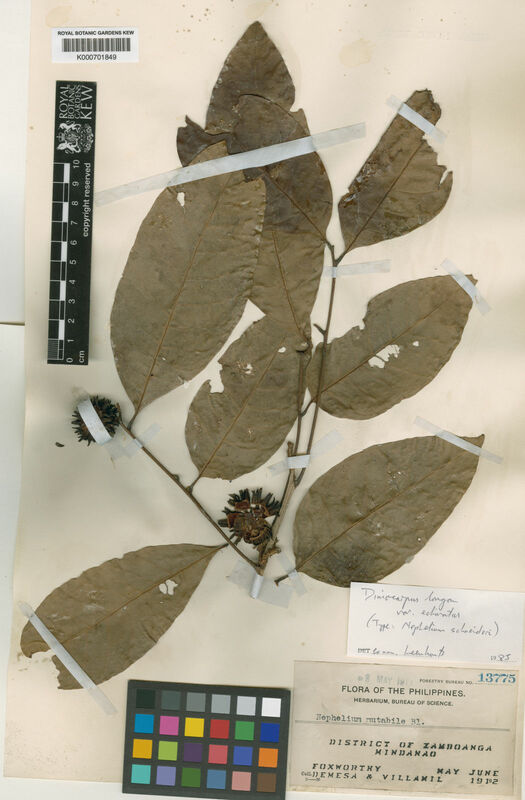 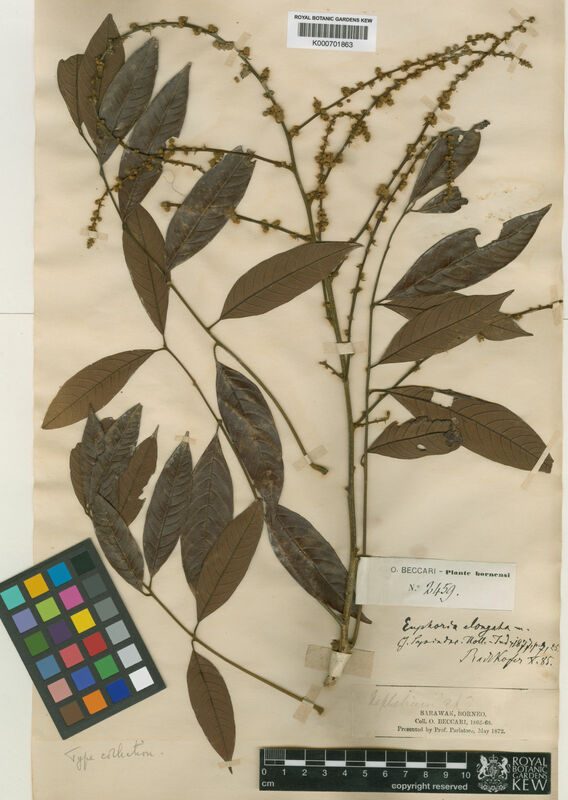 This genus is accepted, and its native range is Tropical & Subtropical Asia to N. Queensland. 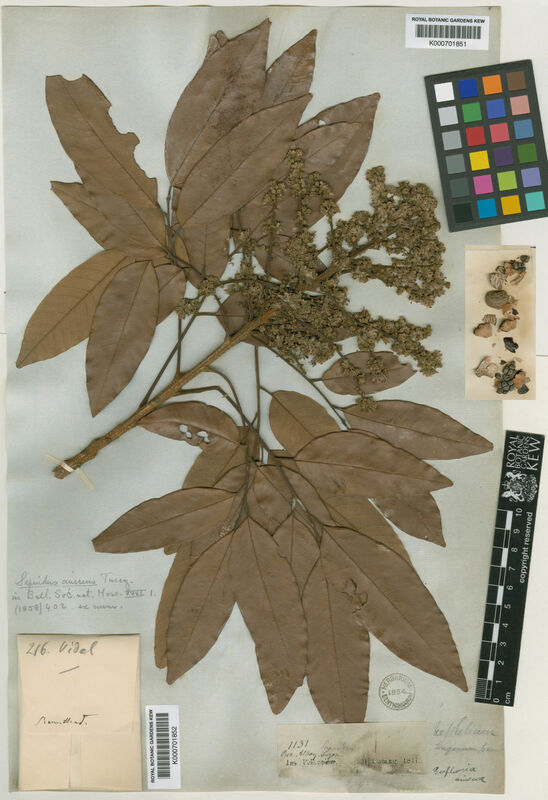 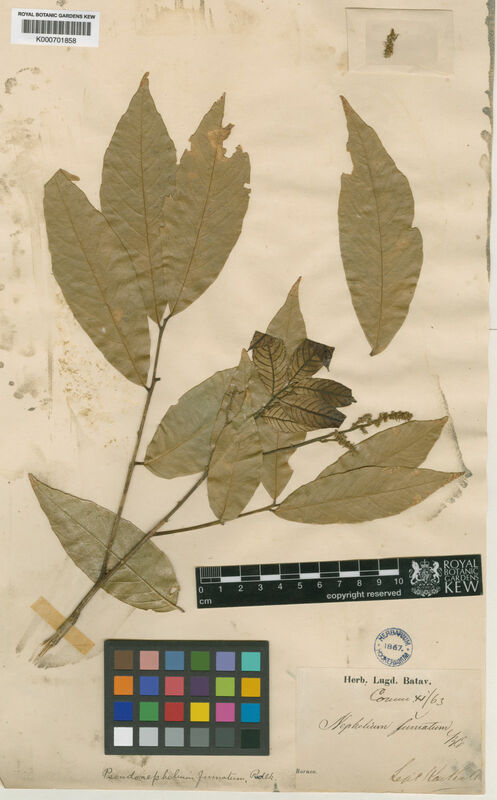 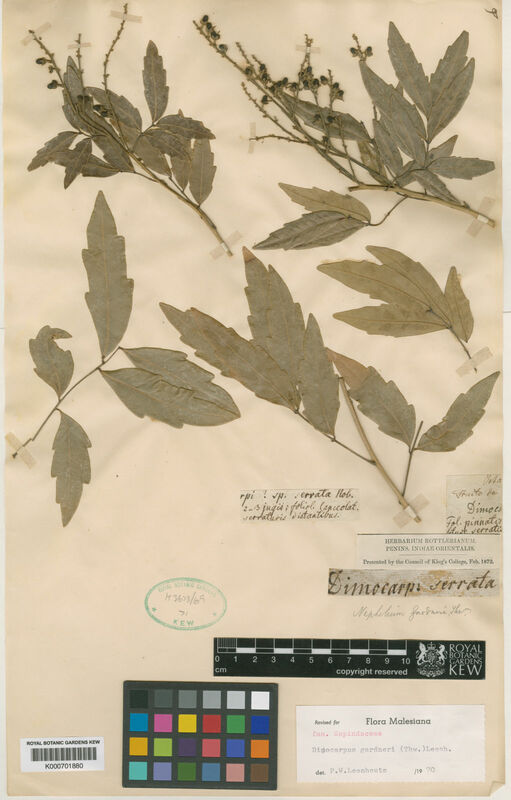 Dimocarpus dentatus Meijer ex Leenh. 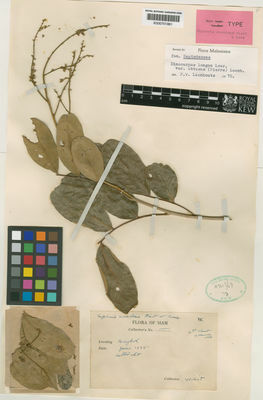 Dimocarpus scandens (Winit & Kerr) Boonsuk & Chantar.